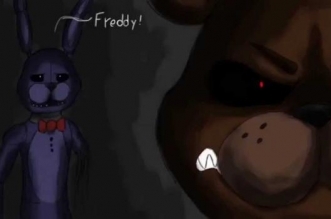 Any fan of Five Nights at Freddy’s out there? 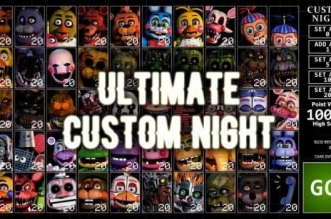 Don’t you guys think it’s time to explore the so-called FNAF Character Creator! 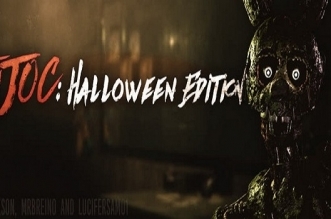 Look, if you are truly fond of FNAF series, you shouldn’t miss this one! You guys are going to be jump scared for certainty! 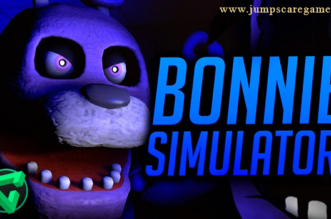 Now, make your own custom jump scare and share them with your friends! 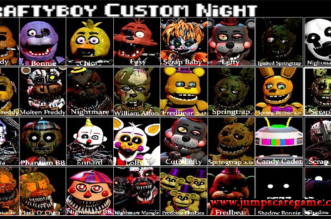 Besides permitting you to make tons of combinations of characters, you can see the animated jump scare of your creation and record your scream. 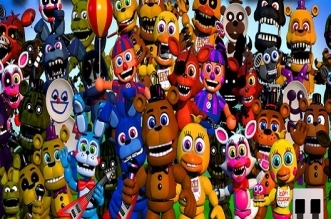 There are so many familiar and popular characters in FNAF that you might create; the possibilities are infinite! 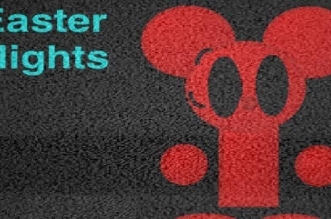 So be ready to show us your talents and create your nightmare! Good luck! ” I can’t” this is such an awesome game! This is a really cool game. I enjoyed it!